What greater way to help a country than to educate the children. When someone learns to read, write and think critically, their life begins to change from that generation on to the next. 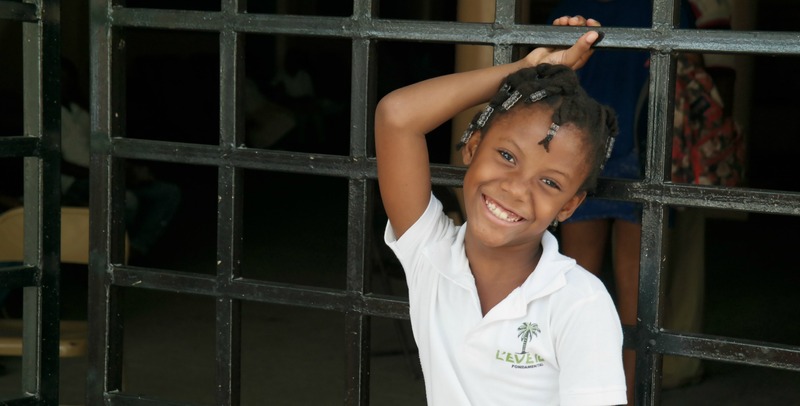 In Haiti, most schools are private. Each one must pay their own tuition and purchase their own books and uniforms. Your support makes it possible for these students to pay the cost of schooling for the year including books and required uniforms. 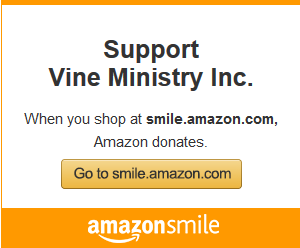 For over 25 years, the supporters of Vine Ministry have generously provided education for most of the children in Vine Church. Last year they provided school for 200 students. At $360 per year per student, this is a real bargain in helping one of our poorest counties. We meet with each family to confirm their enrollment in school and give them funds for the next year. Afterward we take student pictures. We will send you a photo of the child you support with their name and grade. Please, be part of this mission. How much will you send today?